This week on the Be Here Now Network’s Guest Podcast, Piet Hut joins Loch Kelly to discuss what Western science and Tibetan Buddhism have to teach us about the timeless awareness that comes with being in the moment. Piet Hut is one of the founders of YHouse, and currently its President. He is also a Professor of Astrophysics and the Head of the Program in Interdisciplinary Studies at the Institute for Advanced Study in Princeton, N.J. He has offered talks at various conferences on science and consciousness for more than 20 years. 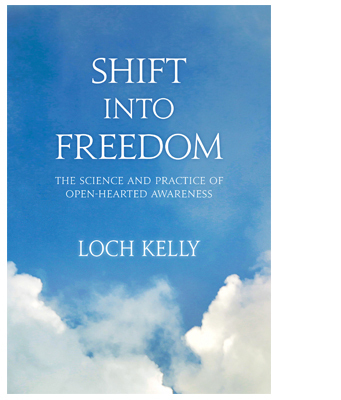 "Shift into Freedom" presents Loch Kelly's original synthesis of ancient wisdom, modern psychological insights, current neuroscience research, and unique awareness practices for the body, mind, and heart. 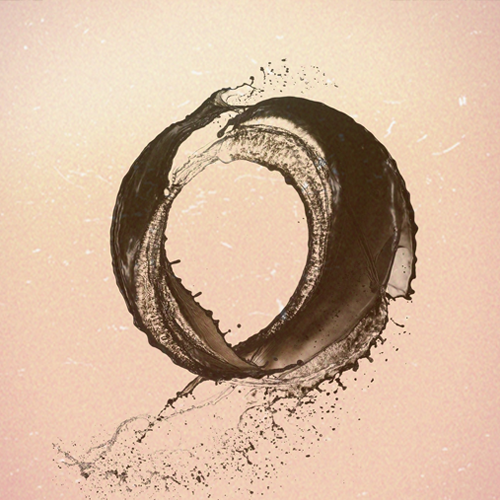 This training guide, written for both first-time and lifelong meditators, is filled with simple and effective experiential tools for "unhooking" awareness from our chattering minds and dropping into our awake heart space, expanding our sense of intimacy and interconnection, and embodying inner peace, clarity, and love.